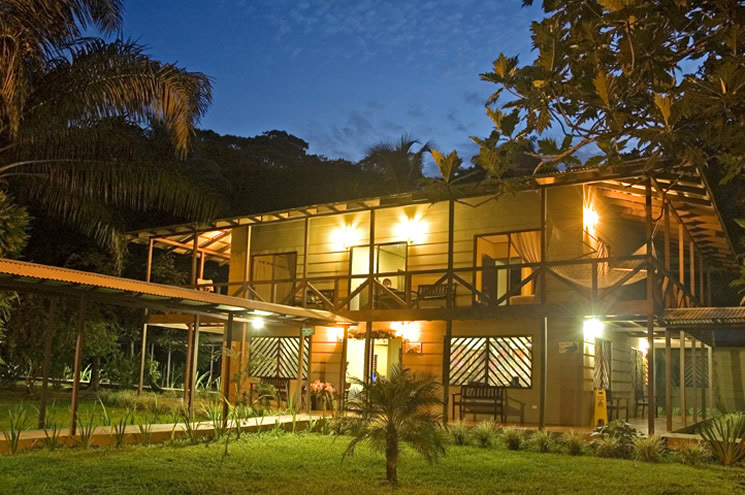 Montezuma Crew is located in Montezuma, a beautiful town of Costa Rica. 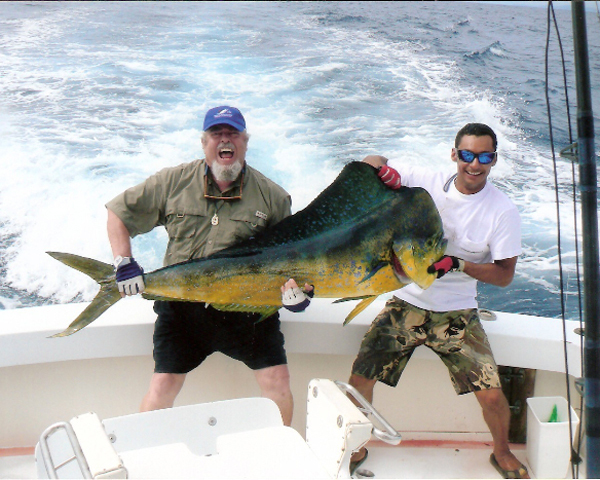 Montezuma is famous for its diverse ecosystem, dense jungles, cascading waterfalls, various terrestrial and aquatic sport opportunities including sportfishing. 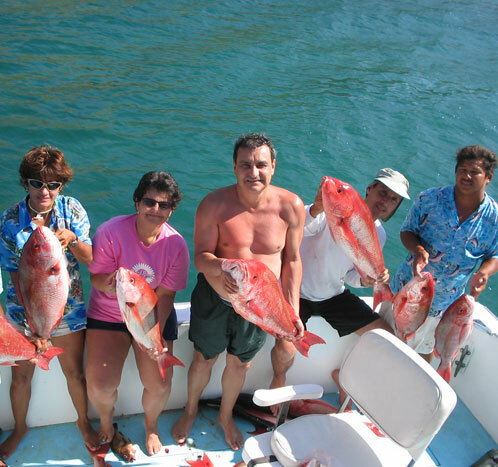 Due to its intense underwater wildlife, sportfishing enthusiasts come to Montezuma from all over the world to catch some game fishes like mahi miho, wahoo, dorado, yellowfin tuna, snappers, roosterfish and the list goes on. 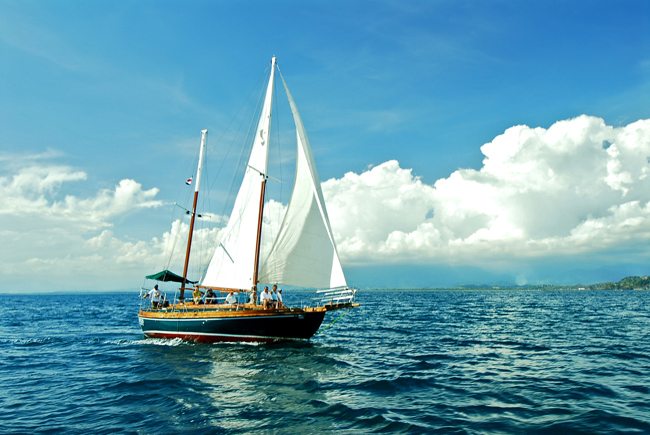 Montezuma Crew is operated by a group of Italians and Argentinians who reside in Costa Rica and have a great interest in seafaring and water sports. They offer various adrenaline rushing sport activities such as Scuba Diving, Surfing, Snorkeling, Sportfishing, Boat Excursions, Ocean Kayaking and Tortuga Island Cruise. 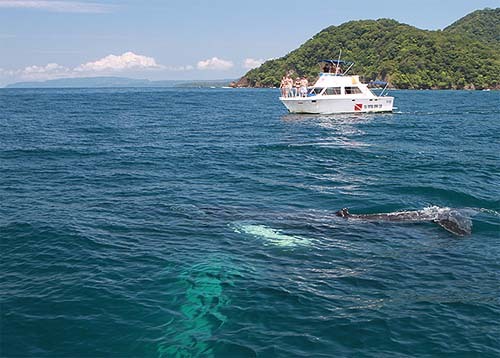 The trips begin by leaving Tambor and Bahia Ballena. They own a 32 foot yacht, called “Casador de Suenos” (Dream Hunter) on which clients are provided a unique, fun and safe excursion. 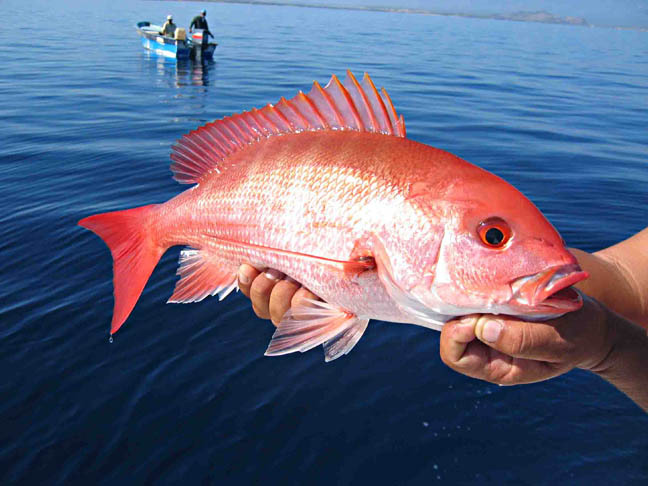 With a professional guide, the company will take you to the hot spots for fishing and will make your trip a memorable experience. All tours can be customized. 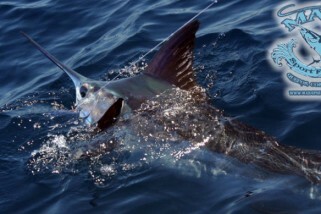 Montezuma Crew charters a coastal sportfishing tour. Lucas, a marine biologist and a veteran fisherman, will accompany you on your trip. 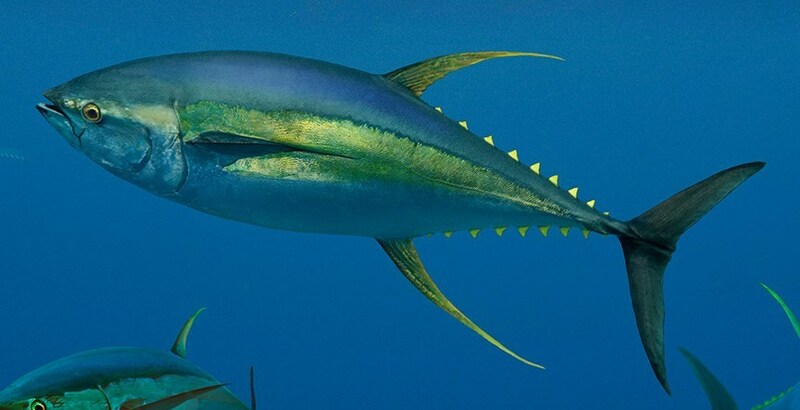 On the seven hour long sportfishing venture, clients will be instructed to catch an amazing array of fish species including roosterfish, snapper, spanish mackerel, mahi mahi, tuna and jack. Besides sportfishing, clients can also spend some time at the pristine white sand beach, Playa Muerto, near Tambor. The trip begins at 7 am and ends around 3 pm. The price range is $400 to $600 depending upon the time duration. 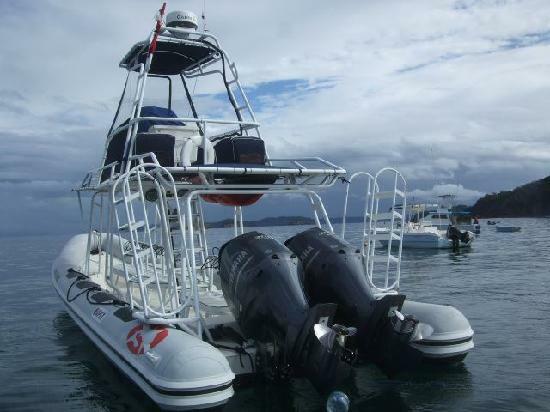 Go on a great scuba diving adventure with Montezuma Crew within a reasonable price. The scuba team calls themselves as the Tortuga Dive Club. Along with scuba diving ventures, clients can also join scuba certification classes. 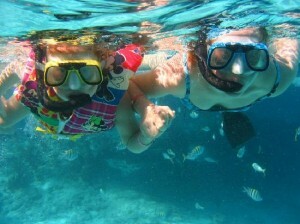 On your tropical vacation in Montezuma, do try out snorkeling at least once. 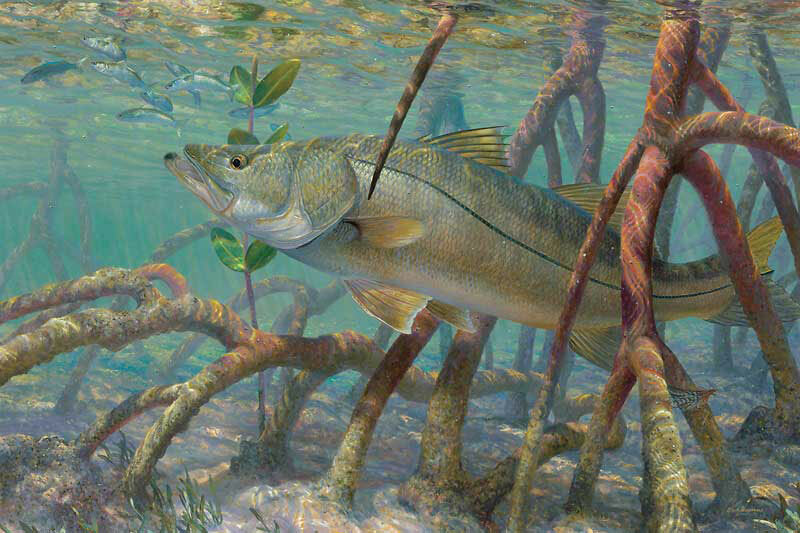 The tours are best during the dry season as the weather allows more water clarity. Guests will be amazed to find a diverse range of aquatic creatures like sea turtles, eels, dolphins, rays, and octopus and not to mention a plethora of brilliantly colored fishes. Surfing is an awesome way to spend some time in the ocean. With the help of Montezuma Crew, you will brave the waves in no time! Dream Tour is a complete package of fun and entertainment. The company highly recommends it. It includes a seven hour long cruise on a comfortable boat, visits to two secluded and stunning beaches, snorkeling with gear rental provided, scuba diving, recreational fishing, Mediterranean style lunch, especially oysters, snacks, drinks, and fresh fruit. The price is quite reasonable. 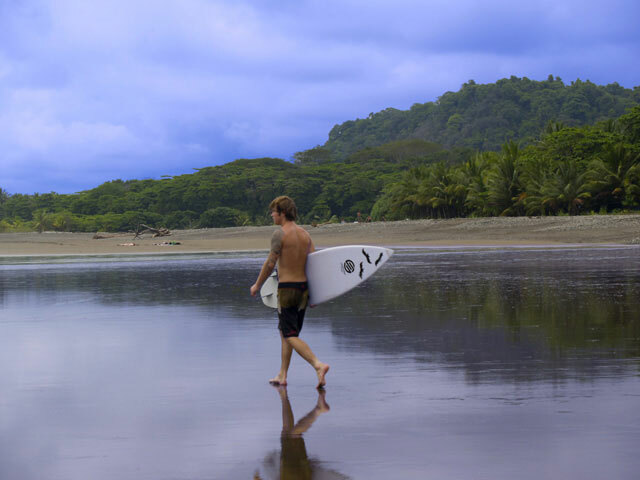 Dream Tour offers a fantastic opportunity to experience various activities possible in Montezuma.